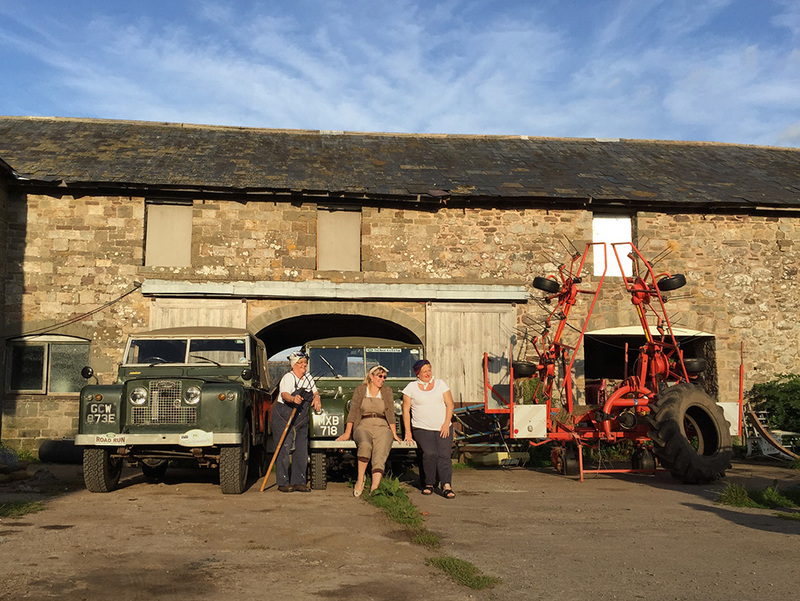 A previous visit: dressing as a land girl is optional. George Elliott quite rightly loved autumn, and so do we as a club. From the moment September arrives eyes turn to the sky and frequent mutterings of 'looks like snow' can be heard! The one sad inevitability that autumn does bring, however, is the dwindling immediate opportunities for camping. Fear not - the club is aware of this impending horror, and has taken steps to get at least one more camping trip in this year! On the first weekend in September (Friday 1 to Sunday 3 September) we will be returning to Park Farm, a local site where we have enjoyed some fantastic camping on several occasions - the most recent being our Battle of Britain themed Road Run (captured in the picture above). For newer members that have not been, the farm is nice and local in Llangattock (near Crickhowell. 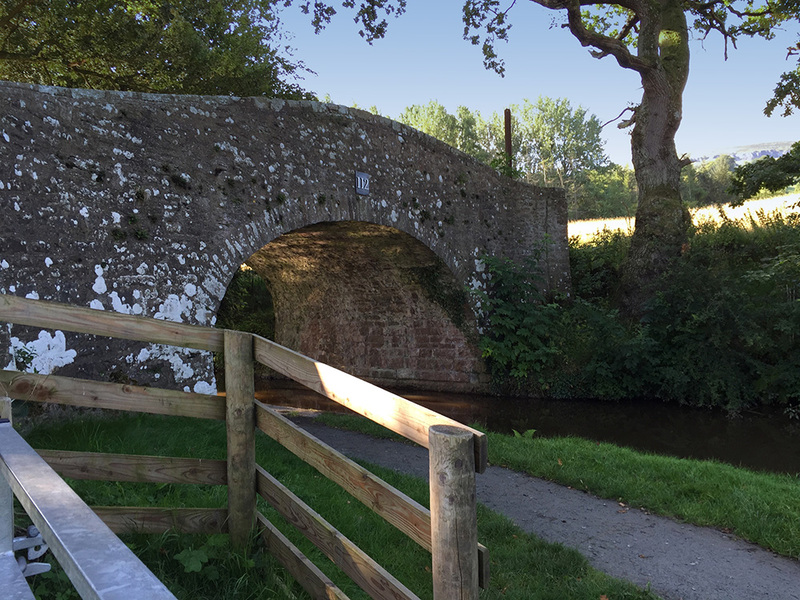 NP8 1HT) and we camp in a field all by ourselves that runs along the Monmouthshire Canal. (The site has washing / toilet facilities, but be aware these are a five minute walk from our field). 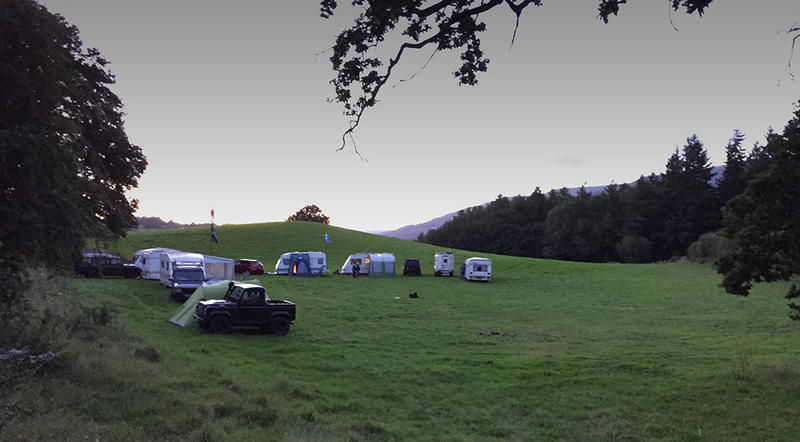 There is no daily itinery for the camping, everyone is free to enjoy the day at their own pace, be it on or off-site. We then typically gather of an evening to sit around a camp file and make fun of any Freelander owners that are with us. That's the joy of camping - it's like a boozy barbeque without the walk home! Head to the forum for further details, and to add yourself to the list!